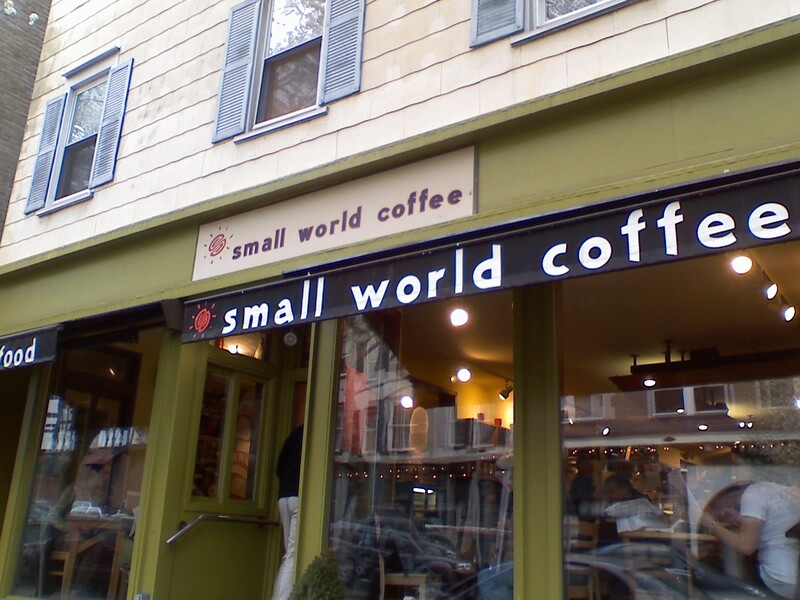 The next destination to Jersey City (which is always a pain to get to) was a waste, as Imagine Atrium was closed. 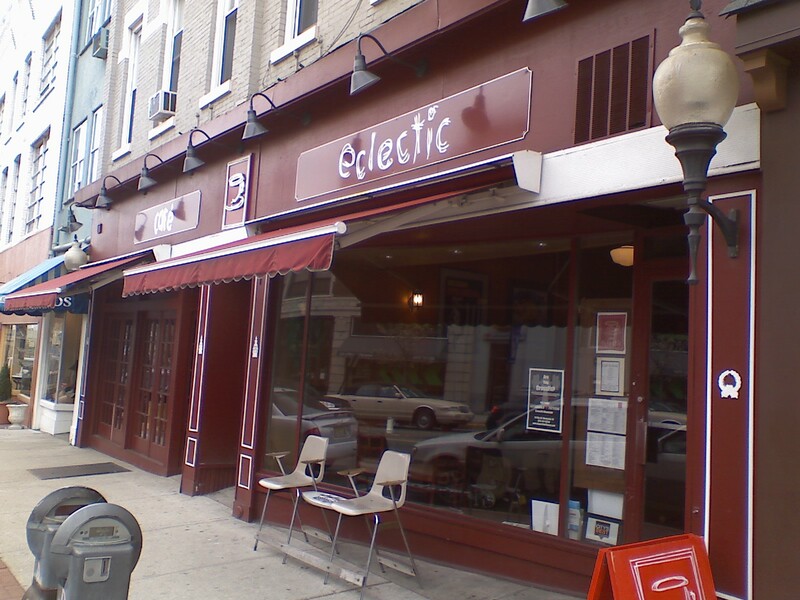 By then I was hungry, so I stopped at Cafe Eclectic and dropped off a small stack of the broadsheets and had a grilled chicken wrap with tomato and basil that was to die for. 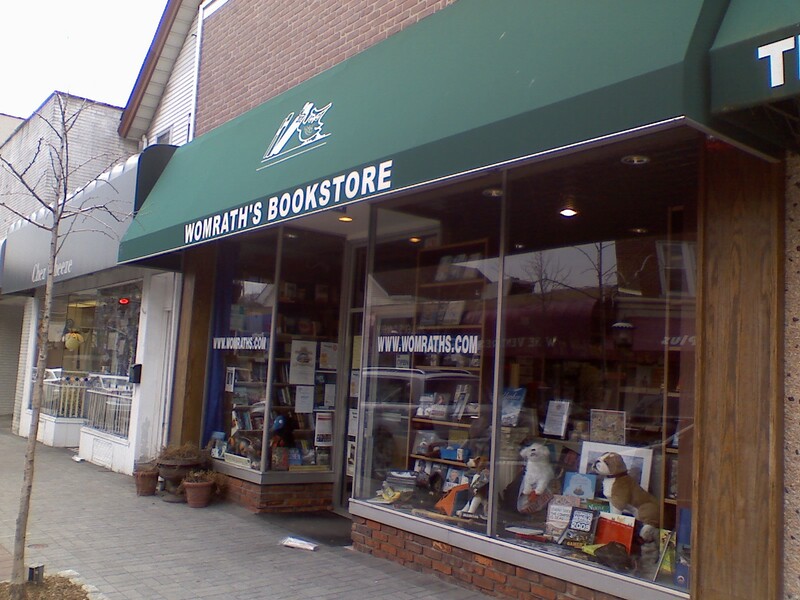 Montclair is a great town, full of great restaurants and two indie bookstores, Watching Booksellers and Montclair Book Center. At this point of my journey, I thought how wonderful it was that I could so easily do this, thanks to Google Maps, which I used to plot multiple destinations to figure out the order in which to hit these stores, and my Garmin GPS, which, to me, has been a life-changing device. I’ve always been terribly directionally challenged, sometimes getting lost in the streets of my own neighborhood, but with the Garmin, I no longer have any fears. 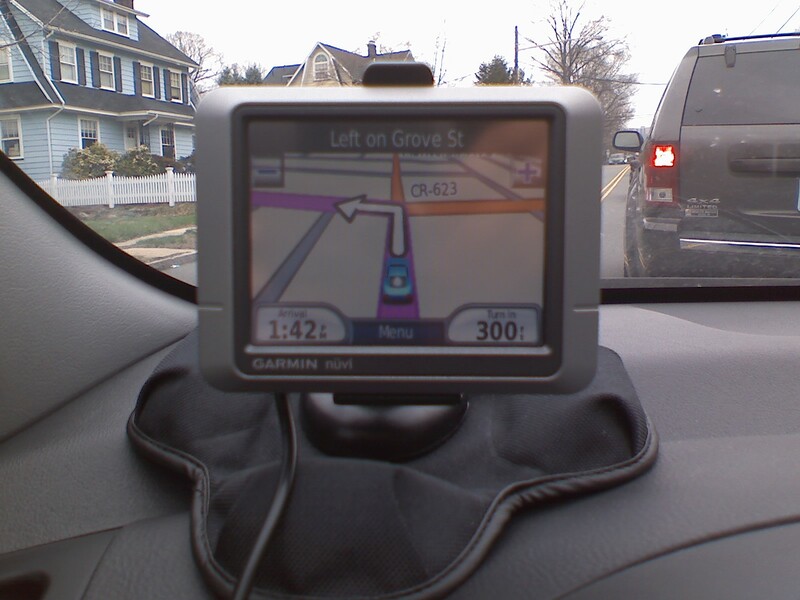 For me, the GPS has been as revolutionary as a microwave or a cell phone, a technology that has permanently changed the way I interact with the world. Although books have been selling moderately well through the downturn of the economy, one store didn’t make it: Goldfinch Books in Maplewood. However, there was another one that took its place, appropriately named Words. These folks actually have an agenda that goes beyond the selling of books: to help folks with disabilities. 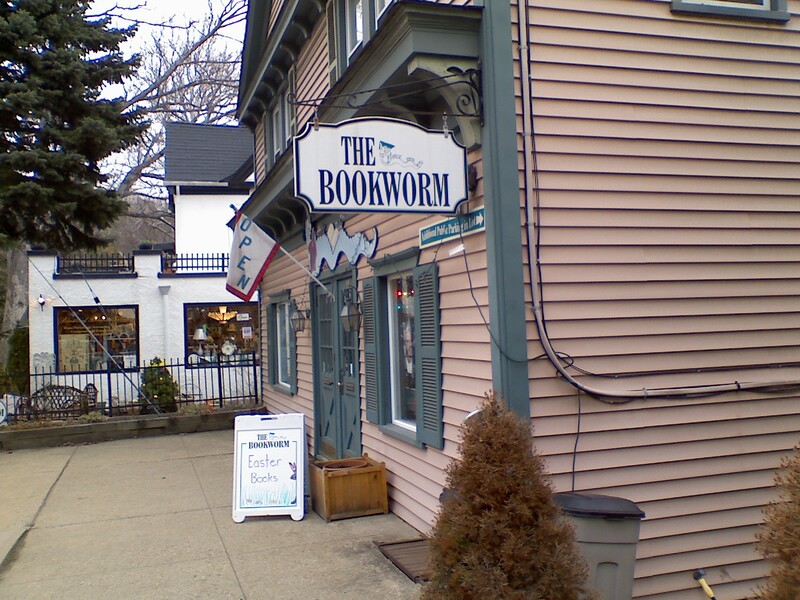 The last three stops of my Saturday outing were shops I had previously visited: Mendham Books, The Bookworm, and the Califon Book Shop. This last store was already closed by the time I got there, so I left a stack of the broadsheets and a handwritten note. This entry was posted in Selling the Book, Uncategorized. Bookmark the permalink.